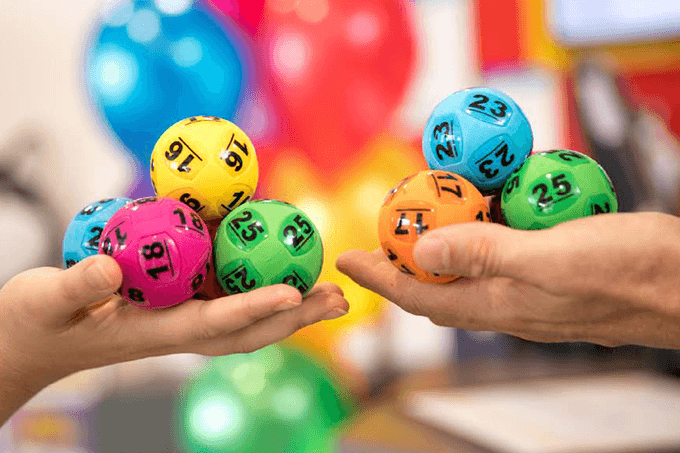 17 lucky lotto players will see in the New Year more than $1.7 million richer after sharing the division one prize pool of the Saturday Lotto $30 Million Megadraw on December 29 2018. 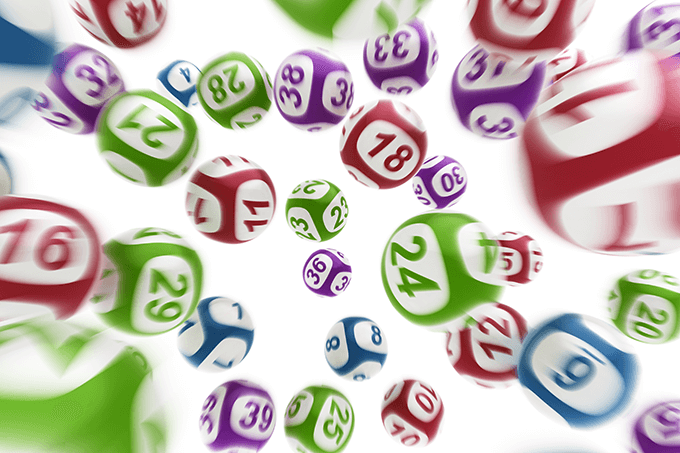 The lotto results for draw number 3907 were 9, 33, 39, 30, 2 and 17, and the supplementaries were 22 and 41…. 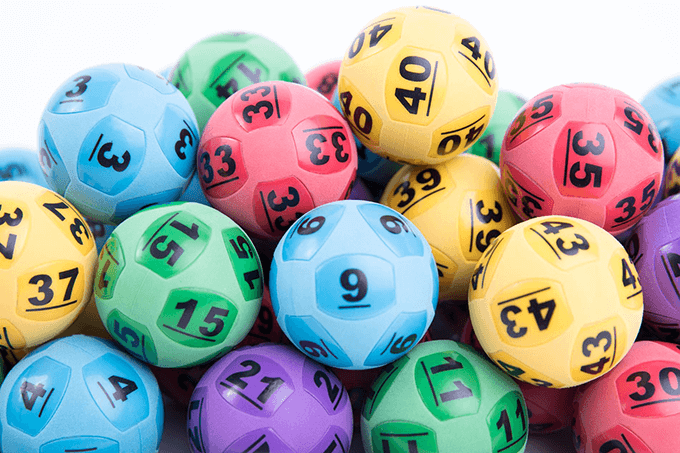 This week, the last of 2018, will see two huge lottery draws with Thursday Powerball (27th December) and a special Saturday Gold Lotto Megadraw (29th December) each offering huge $30 Million prize pool for division one winners. 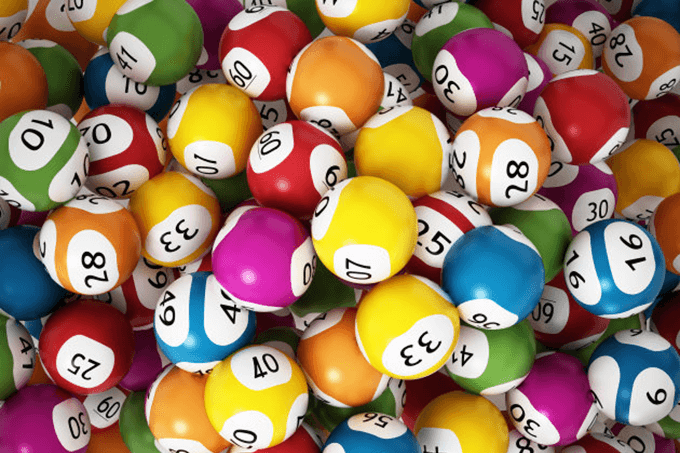 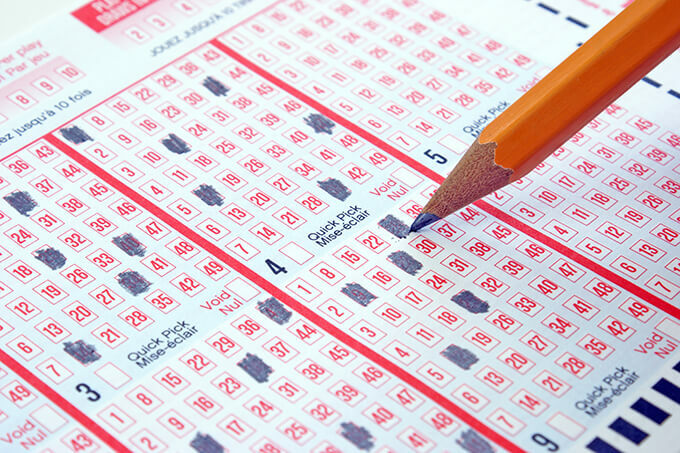 On Thursday night Powerball draw number 1180 will be the first to offer up a $30 Million jackpot….